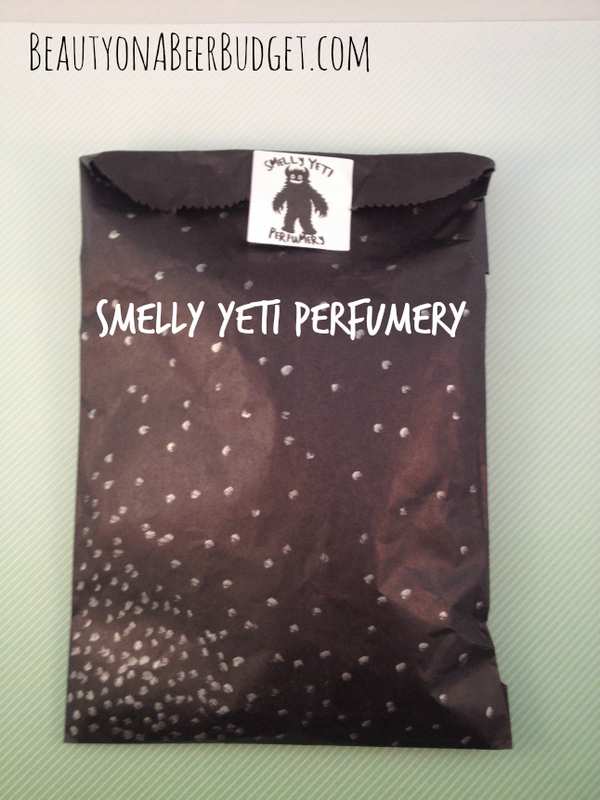 I can’t even tell you where I found out a perfume company called Smelly Yeti existed. (Not that it’s a secret, I just can’t remember.) But let me tell you, I could immediately tell Smelly Yeti was right up my alley, and I was thoroughly convinced to throw down and try out a sample pack. First, let’s talk about the great design concept. Everything about Smelly Yeti is cheeky and fun. Just check out the fabulously designed website or all the goodies that come in an order, for example. There’s no pretension here, just silliness and snark, and I love it. Second, the touch to detail that Smelly Yeti gives to each order is super impressive. I got a hand drawn Yeti on my receipt, for example. I also exchanged a few emails with the owner in regards to what perfume she would recommend for my fruit hating skin, and she responded quickly and helped out. This is obviously an owner who is devoted to her brand. Third, the Buffy theme. 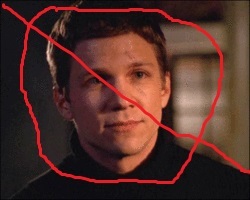 Do I really need to explain to you guys that I’ve been a Buffy fan since I was a wee 11 year old. I feel like we’ve already established I am the ulta-nerd. And the most important! A sample pack is $12 and a full size perfume is $15, not too bad compared with mainstream perfume prices! Especially when I think I found my daily Holy Grail scent.